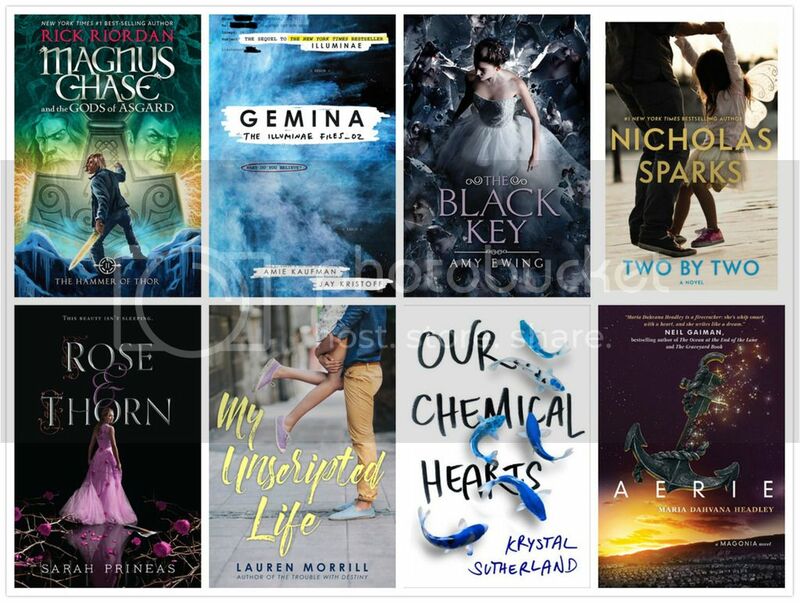 The Reader Bee: My October 2016 TBR & Most Anticipated Releases!! I don't know about you guys, but October is one of my most favorite most of the year. Not only is the weather starting to cool off, but also... HALLOWEEN!! My TBR for this month is pretty massive, and more than a little overwhelming, but I'm going to push through because there are SO many books I want to read this month! 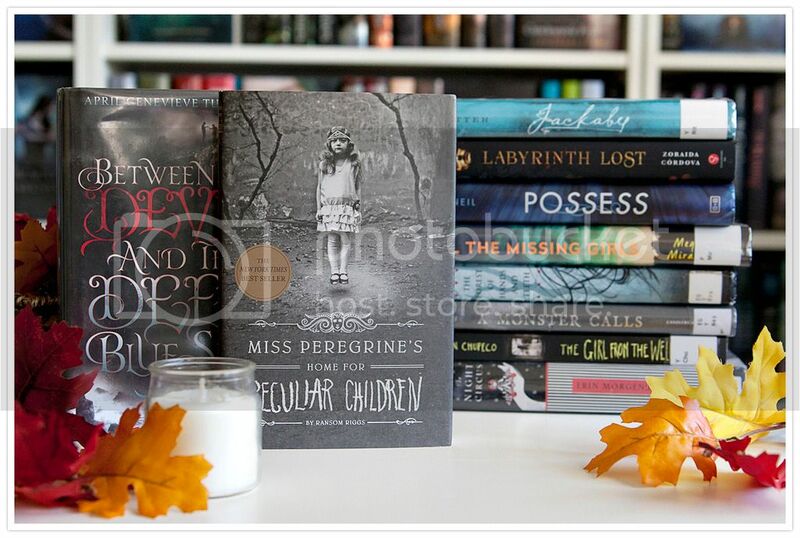 Not only all the ones listed above, but I also want to try to get in some Halloween reads as well. I LOVE HALLOWEEN! It's one of my most favorite holidays. which includes all kinds of scary books! Yeah, so that's a pretty MASSIVE TBR. but a girl can wish, right?! 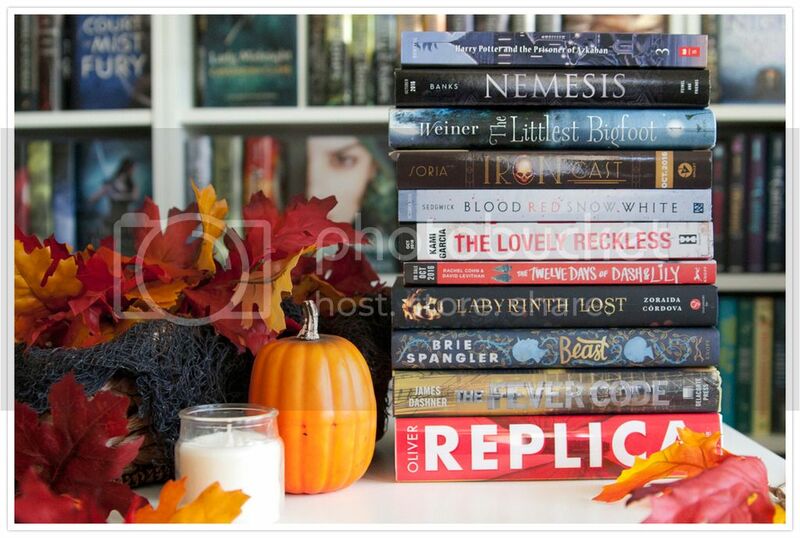 SO Many great books in October.I want to read them ALL!! What books are you most excited to read in October?? I love the setting so much! October is also one of my favorite months, because FALL! Sadly we don't celebrate Halloween here, but I can always join via social media and stuff, haha. Long live the internet! You have quite a TBR there with some very exciting reads. I am interested in Iron Cast firstly because the cover is striking and also because it sounds fab. I have also seen some good things about Labyrinth Lost. I am so so excited for the release of Gemina having only just read Illuminae, I know it is going to be intense. Happy reading! !